Email: Send BraisOliveira an email. Private Message: Send BraisOliveira a private message. For me,it's a good idea,i don't know if they will add it,but it will make nfs:sa a even more customizable game,in my opinion. Oh,thanks,i thinks it's that the error,i restarted my mta right now and it fixed,maybe nfs:sa booster will need to fix this problem too,but i don't understand why my uranus doesn't have the bug. 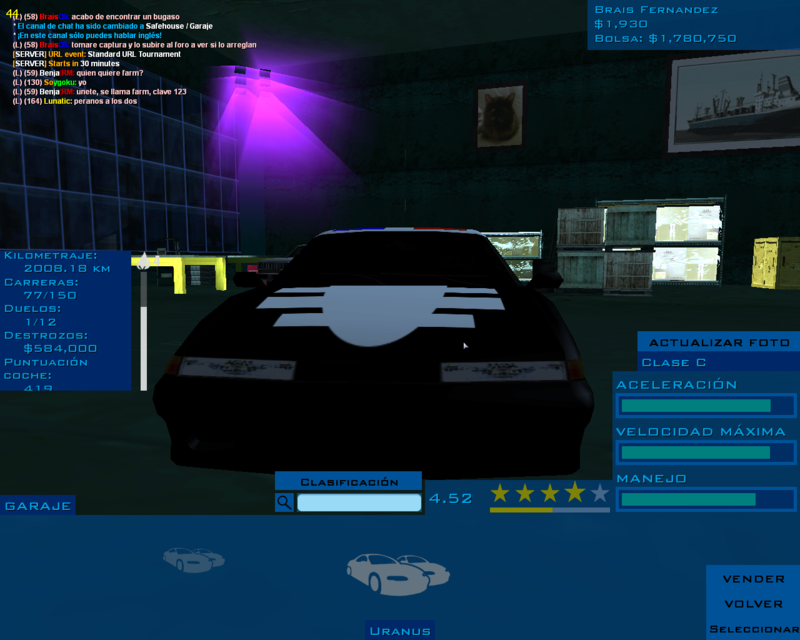 Hi,today i saw i very annoying bug in nfssa,it's a bug with the lights,let me show you. Please fix it,i don't know why my uranus doesn't have the bug,but my kuruma and my primo,and even my beejay, have this bug,it's annoying for the visual of the car,please fix it. Honnestly i thinks it's a bug from the window tint. Wait,wait wait don't close this post,i forgot something. In freeroam when the lights turn on you can see the shine of the lights,but the light's texture doesn't go white,it stills dark. Thanks,now i know wich rims i really need to unlock. Hi,i wanted to make mi own suggestion about some new accesories and car functions,i think a speaker update will be nice for this game,the update must include speakers for cars obviusly and a new car function wich is open doors,trunk and hood. Things on the update:New trunk interior styles,open doors,trunk and hood function,speakers on car's trunk and neons on trunk. That's all,i hope you can add this to the game and sorry for my bad English. 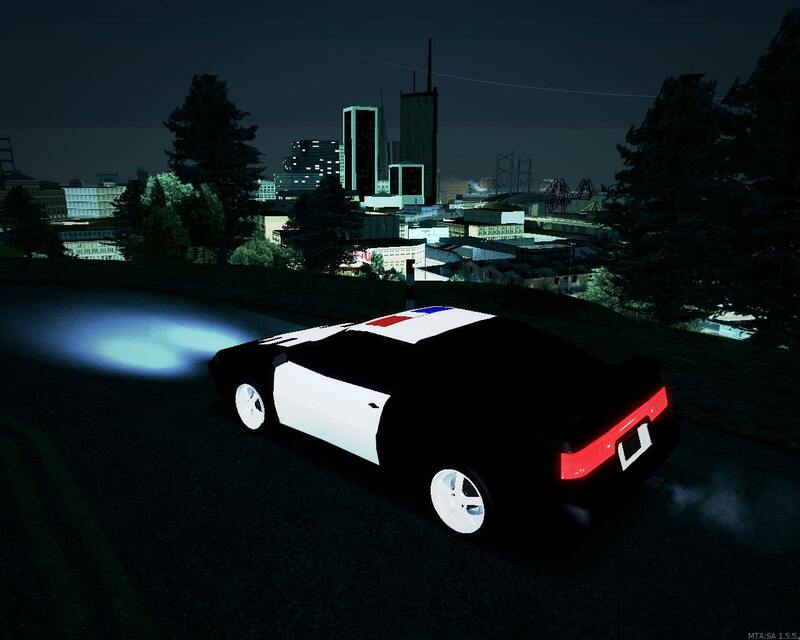 Extra thing on the update: Police sirens accesorie for cars.